I'm considering leaving Showcase Sunday by Books, Biscuits and Tea because it is so irregular in it's appearance. But I can only imagine that running a book blog roundup is probably not the most important thing on her to-do list every week, and I do love the blog and the people who post on the meme, so I guess I'll just whine. This was a really busy week in our household. We bought our youngest daughter her first car - after countless hours looking, driving to dealerships and haggling. I'm divorced and her dad lives out of state, so it all fell on me, except for half of the money, so I have no business complaining too much. We found her a 2009 Toyota Corolla and the goal is to make it last through college. After that, it's up to her. In home news, I brought my bookshelves out of the unused office and put them in the living room and happily stacked them with all of my books. My ex used to always hate having so many books around, and I can't believe I've spent the last years feeling like they should be hidden. It just came to me one day, I can put them wherever I want them and who cares if anyone else thinks books aren't decorative?? I did go through the books on the shelves before I moved them, and took two big boxes full of books to the Friends of the Library for their sale. I added a few books but I'm still trying to get my TBR pile under control. 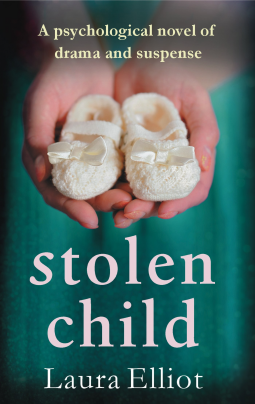 Carla Kelly wakes to find her two-day-old baby daughter's cot empty. 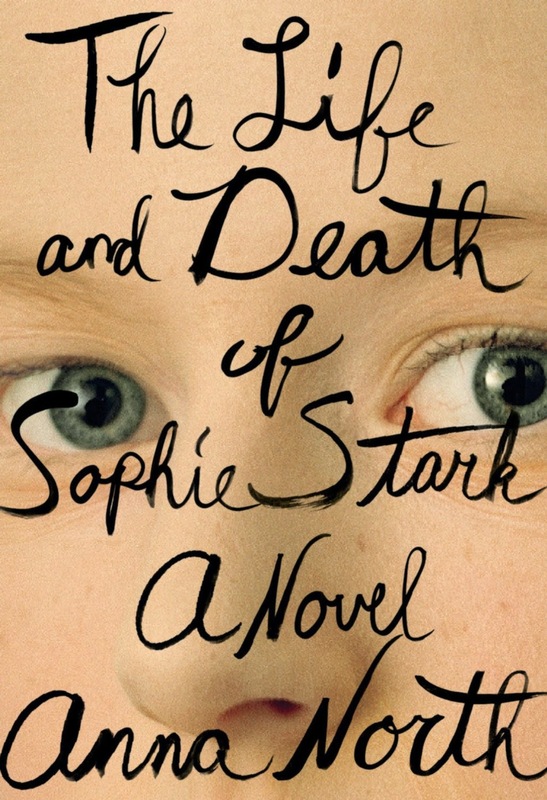 Death of Sophie Stark is a haunting story of fame, love, and legacy told through the propulsive rise of an iconoclastic artist. Sophie Stark begins her filmmaking career by creating a documentary about her obsession, Daniel, a college basketball star. But when she becomes too invasive, she finds herself the victim of a cruel retribution. The humiliation doesn’t stop her. Visionary and unapologetic, Sophie begins to use stories from the lives of those around her to create movies, and as she gains critical recognition and acclaim, she risks betraying the one she loves most. 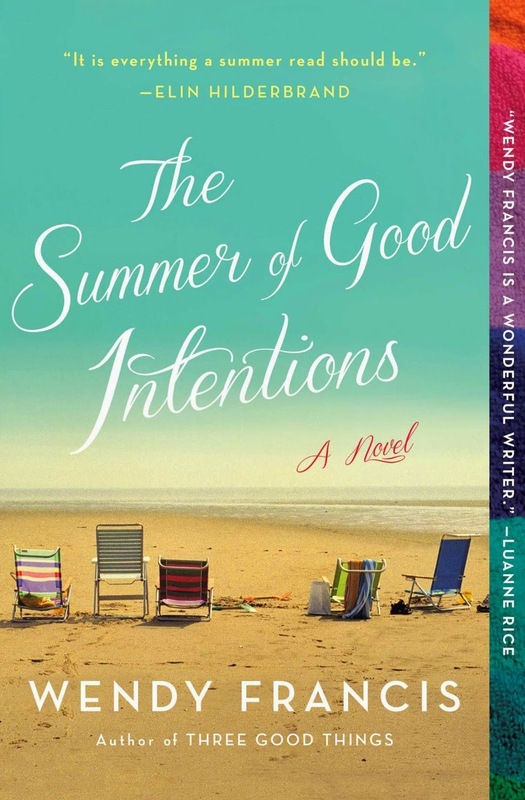 reassuringly the same, but everything falls apart when three sisters and their families come together for their annual summer vacation—and they are carrying more secrets than suitcases.